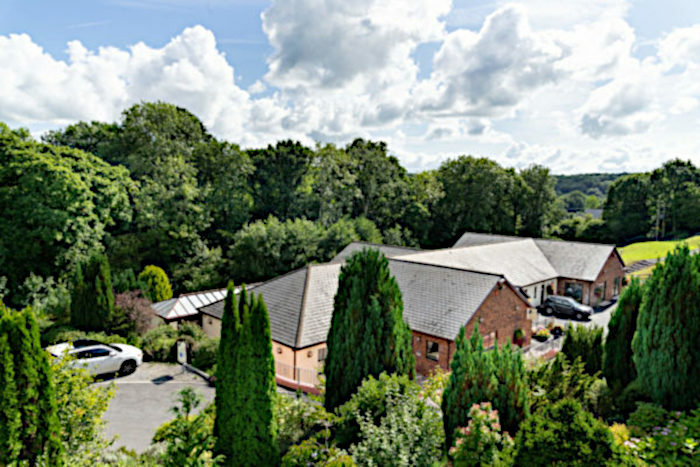 ‘Coracles’ is a unique venue in the pretty little village of Cenarth offering outstanding Swimming Pool, Jacuzzi, Steam & Sauna rooms plus Gym facilities – coupled with a splendid bar and function room. A family friendly evening bar menu offers good home-cooked food in a relaxed environment. All under one roof and perfectly located on the privately owned and run Five Star Cenarth Falls Holiday Park where a warm welcome is extended to everyone whether living or holidaying in the area – you don’t even need to take out a membership just come along and “pay as you use”. ‘Coracles’ Pool & Fitness Suite is the ideal place to feel a little pampered whilst losing a few pounds or toning-up for that ‘summer holiday figure’ you’ve always wanted – take a years membership and maintain the new healthier you for a full twelve months. Alternatively pop in with the children on a wet day from as little as £3.40 for an adult to enjoy a swim & free Jacuzzi – for full details of prices, membership packages and special offers just telephone 01239 710345 or call in at Coracles. The function room hosts a wide variety of events throughout the year and can be hired for private family parties to business conferences – phone for full details. Just about every Saturday evening through the main holiday season it plays host to a Cabaret act or variety entertainer – great fun whether you’re on holiday or just fancy an evening out. Cenarth Falls Holiday Park offers Caravan Holiday Homes for hire or for sale as well as pitches for Touring Caravans, Motorhomes & Tents – plus the option of making your visit really special with a stay in one of the character, Country Holiday Cottages a mile from the Park – truly something for everyone.